Viknesh Vijayenthiran February 16, 2016 Comment Now! 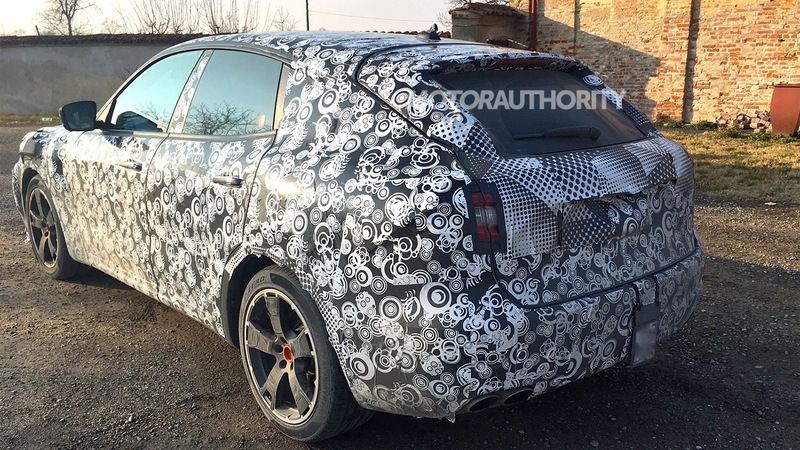 These are the latest spy shots and video of prototypes for Maserati’s upcoming SUV, the Levante, which will enter production in the coming months and—hopefully—go on sale before the year is out, as a 2017 model. 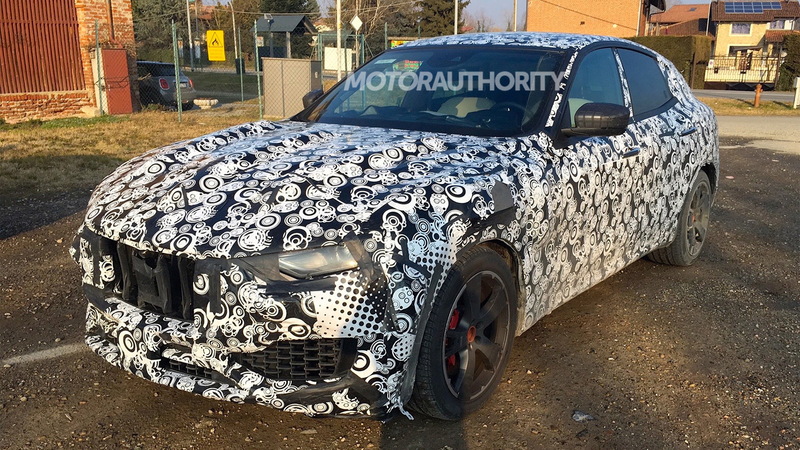 Earlier shots showed a test mule but now the Levante is wearing a completed body, albeit one that’s still heavily camouflaged. 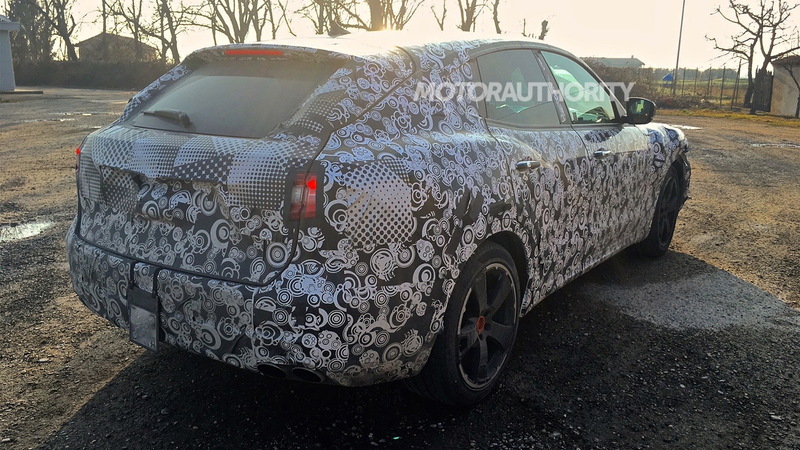 The test mule confirmed that Maserati was sticking with its own platform for the Levante rather than relying on Jeep Grand Cherokee running gear, as originally planned. Unfortunately, the change meant Maserati had to delay the launch by more than a year. The Levante’s platform is a modified version of the rear-wheel-drive underpinnings found in the Ghibli and Quattroporte sedans, complete with Maserati’s own all-wheel-drive system. The Levante will be slightly shorter than the mid-size Ghibli though noticeably wider. As for styling, Maserati’s Kubang concept car from the 2011 Frankfurt Auto Show points the way. Don’t expect the Levante to be a clone of the Kubang, however, as Maserati’s design language has evolved since then. Patent drawings emerged last year that give us a good idea of what to expect. 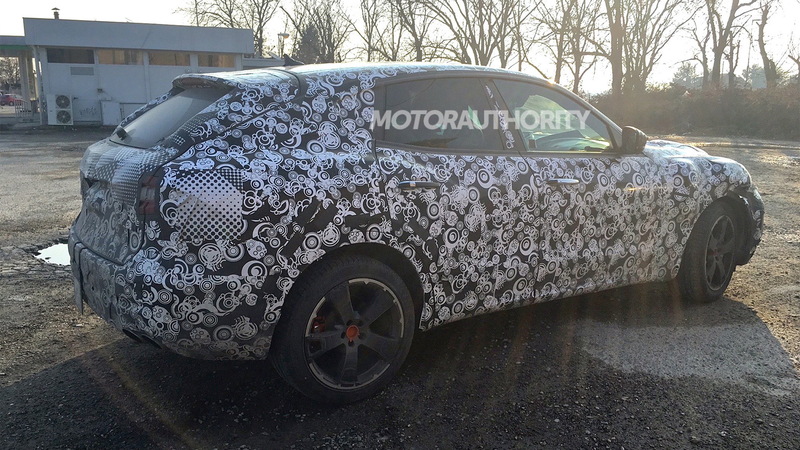 The Levante won’t be a capable off-roader like the Jeep Grand Cherokee or Land Rover Range Rover; instead, it will target luxury performance SUVs such as the Porsche Cayenne and, to a lesser degree, Bentley’s new Bentayga. The most potent model should hit 60 mph from rest in around 5.0 seconds. As for engines, expect the same turbocharged 3.0-liter V-6 and 3.8-liter V-8 gasoline units found in the Ghibli and Quattroporte. The most powerful model should deliver more than 500 horsepower. Overseas, expect a diesel too. An eight-speed automatic should be the only transmission. Production of the Levante will take place at the Mirafiori plant located in Turin, Italy, which is owned by Maserati’s parent company Fiat Chrysler Automobiles [NYSE:FCAU] and has the capacity to build up to 300,000 vehicles per year. Volumes for the Levante will be much lower than that, with initial sales estimates ranging between 10,000 and 15,000 units per year. 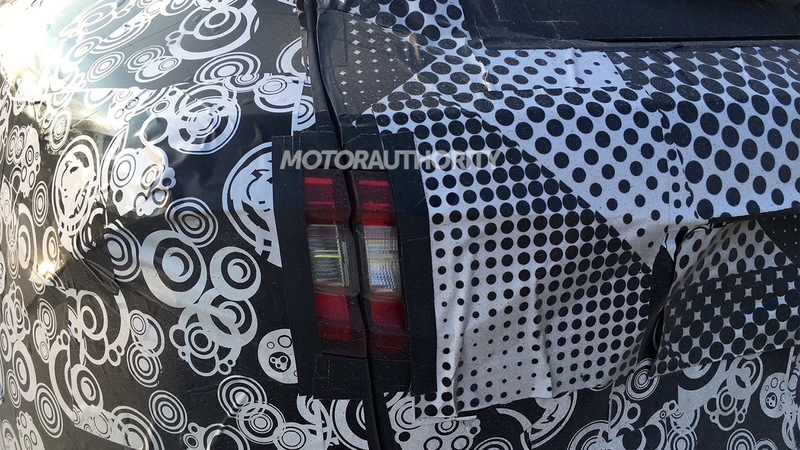 Look for a debut at the 2016 Geneva Motor Show, whose opening day is March 1. And in case you were wondering, the Levante name comes from Via Emilia Levante in Bologna, Italy, where the Maserati brothers more than a century ago first dreamed of the company that today bears their name.